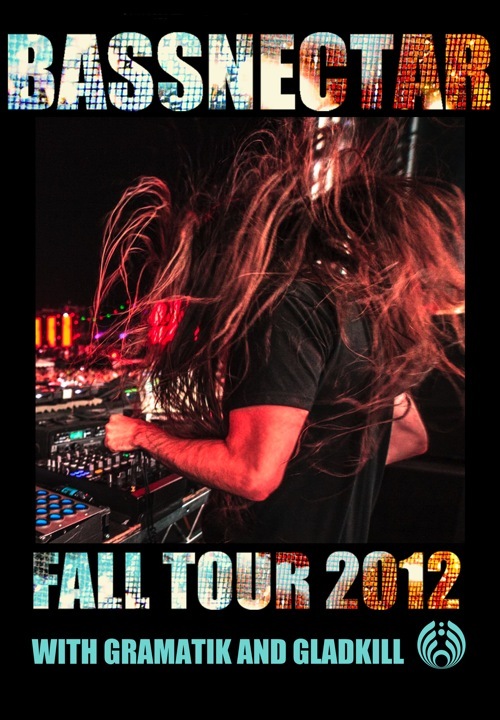 The Bassnectar crew will be bringing the Fall Tour 2012 to Los Angeles, CA at The Palladium on Thursday, October 18th! This is an 18+ Age Limit show. VIP tickets include access to the VIP balcony with great views, smaller crowds and separate bars, lounge and bathrooms.